*PRICED BELOW CURRENT APPRASIAL! 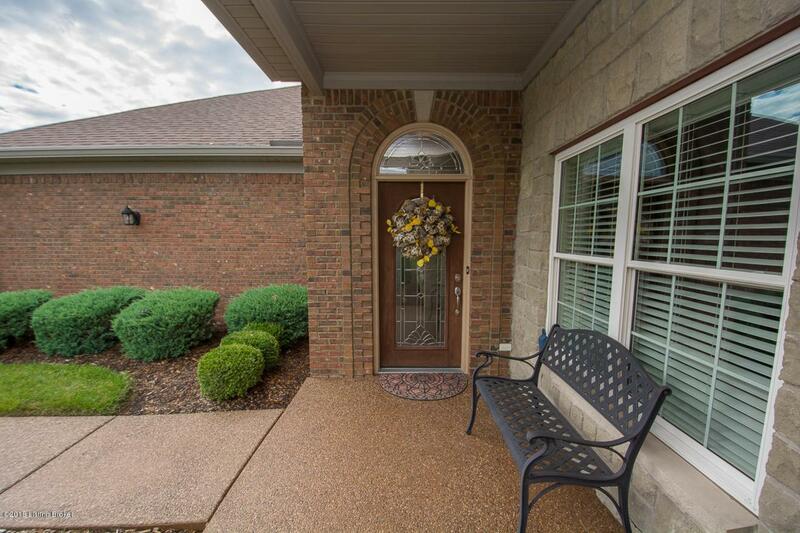 * Beautifully maintained Ranch Villa in the desirably located Villas at Dorsey! PRIVATE Patio space with treed views! 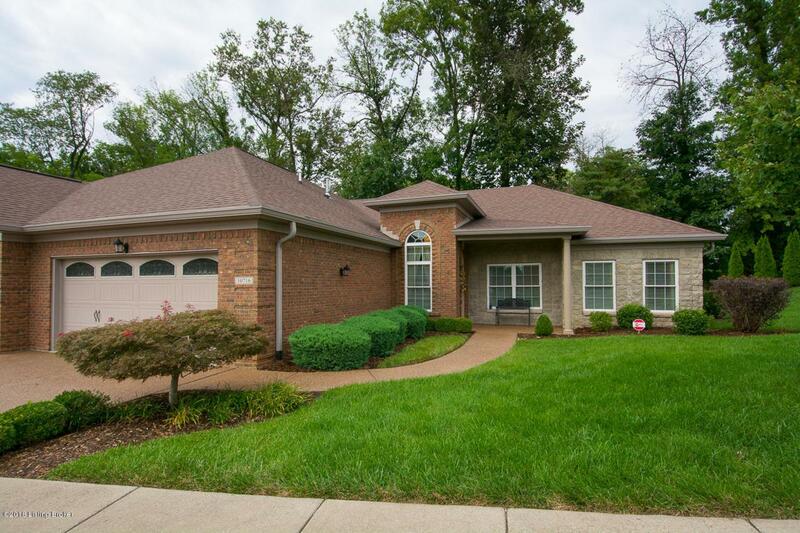 From the Covered Front Porch into the Entry Foyer you'll find the Formal Dining Room with Italian plastered walls & tray ceiling open to the Great Room with tray ceiling & see thru fireplace into the Sun Room with built-ins & lots of natural light. The Eat-In Kitchen features GE Profile appliances, granite countertops, tile backsplash with feature accent above cooktop, beautiful cabinetry & Breakfast Area. 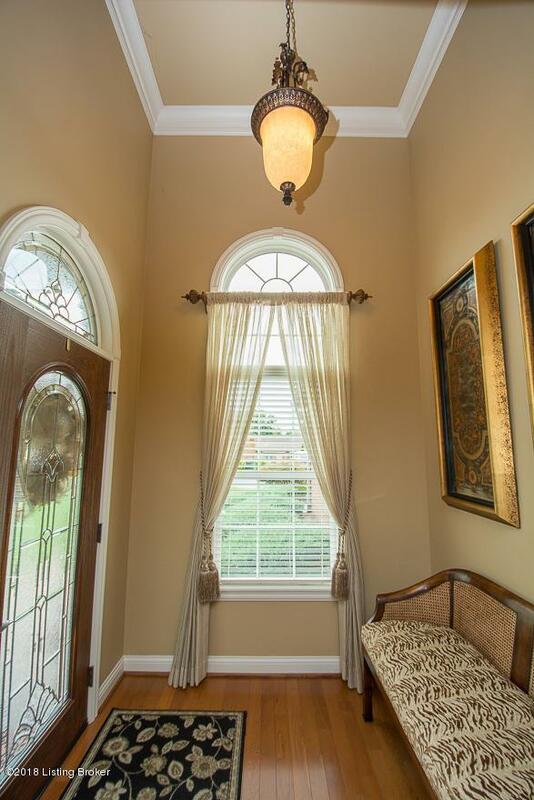 Hardwood floors & beautiful moldings run through all of these main living areas! Spacious Laundry Room with lots of storage just off Kitchen. The Master Suite features a tray ceiling, en suite Master Bath with double vanity with lots ofstorage, spacious walk-in shower, water closet & walk-in closet. 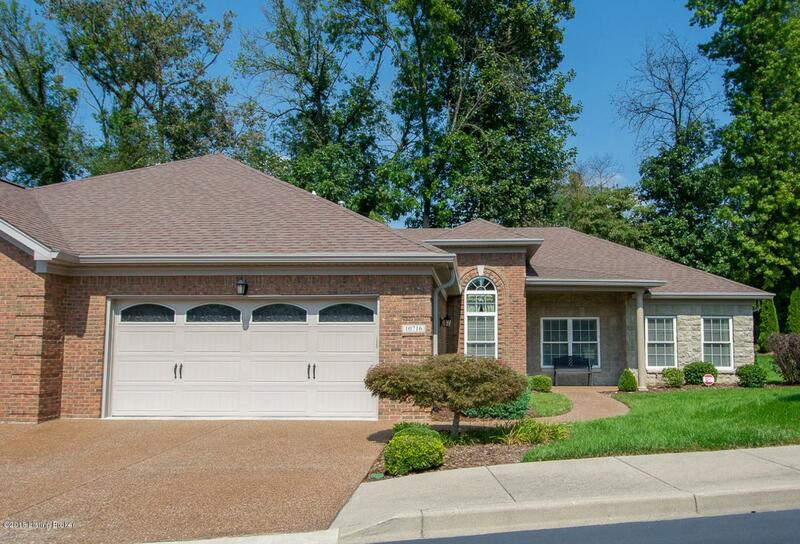 Two additional Bedrooms & a Full Bath round out the interior living space. This corner unit offers a desirable private Patio with motorized awning to give you a nice shady spot to enjoy the outdoors. Exterior upgrades include Gutter Guards, 10 x 16 motorized awning, humidifier for furnace, phantom screen for patio door, & re-circulation pump for water heater. Two Car Garage. Seller to furnish a one year home warranty.